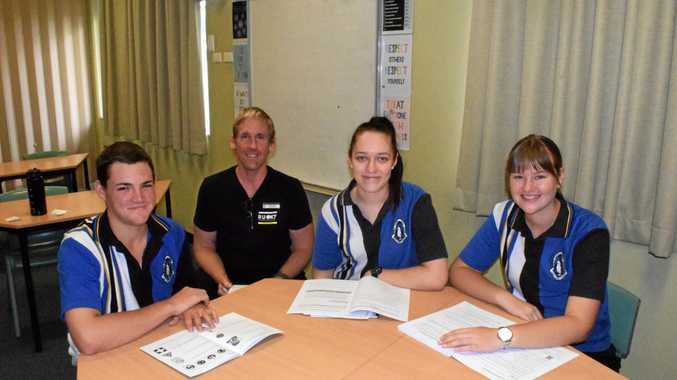 BILOELA State High School students are able to start a career pathway while finishing their senior years of study. Year 11 and 12 students are eligible to participate in school-based traineeships or apprenticeships to complete a minimum of 375hours of employment in a 12-month period. These hours include a maximum of one day per week during the term and working the additional hours in school holidays. Taking advantage of this scheme are three students, Matty Ryan, Sophie Dahtler and Tayla Mcnee. Matty is in Year 11 and has started a Certificate III in Light Vehicle Mechanics with Callide Valley Toyota. "I have always been interested in car motors and doing this training during high school means a year of my apprenticeship has been completed when I go to do it full time,” he said. Sophie Dahtler is studying for both Year 11 and her Certificate III in Business Administration with Nhulundu Health Service. 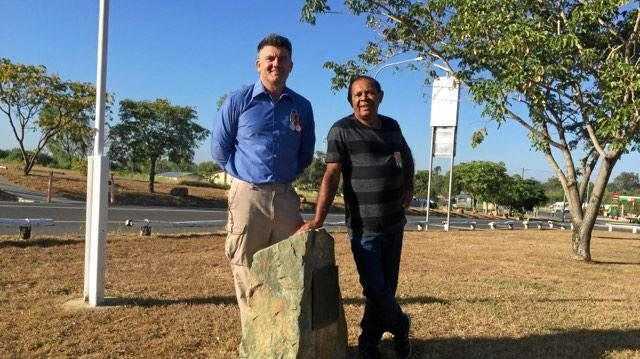 "A career in business is something I have wanted to do and there is a good chance I might find employment with Nhulundu Health Service when I graduate from high school,” she said. Hairdressing has always been the career path for Year 12 student Tayla McNee and now she can pursue her dream job at Passion Hair Design Studio. "I started my Certificate III in Hairdressing in August 2017. When I go to study it full time next year I will have one year of three apprenticeship completed,” she said. The school's industry liaison officer, Glen Jarvis, encouraged both students and employers to get involved with the program. "This starts out with students doing work experience and from their it can progress into school- based apprenticeship or traineeships,” Mr Jarvis said. Financial incentives may be available for employers from government agencies to help with the costs. Any local businesses considering employing a school-based trainee or apprentice are encouraged to phone the school on 49928666.